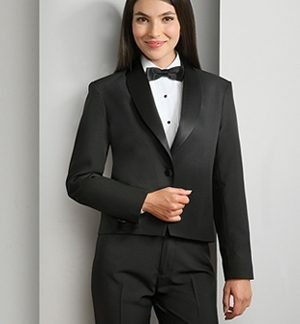 Henry Segal women’s tuxedo jacket in 100% polyester. 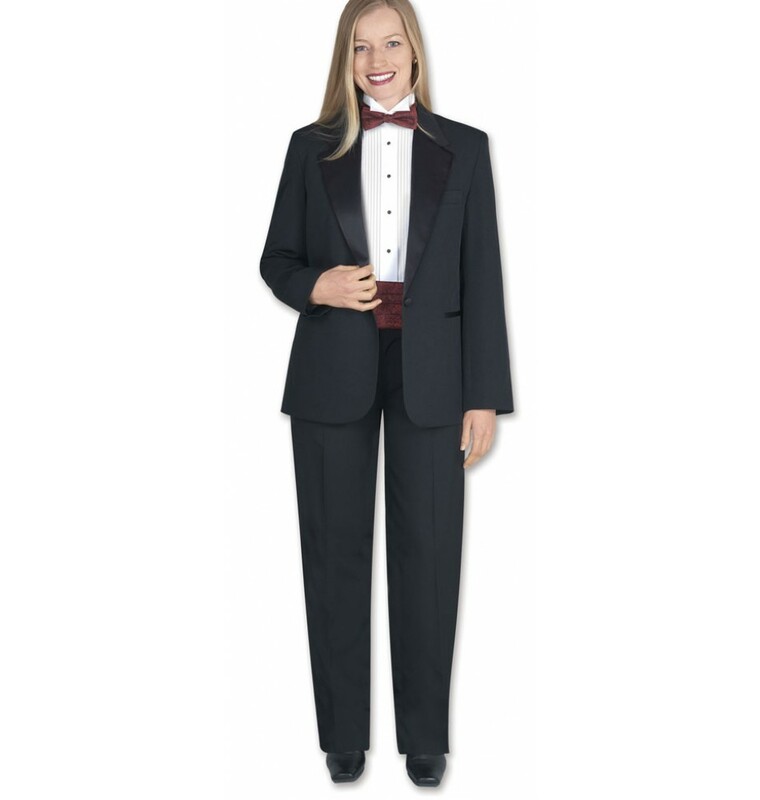 First of all, this tuxedo is perfect for the formal service industry waitress. 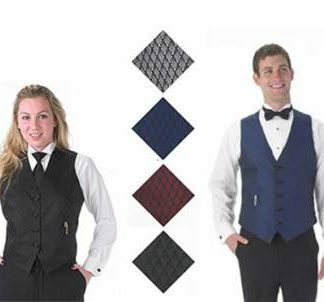 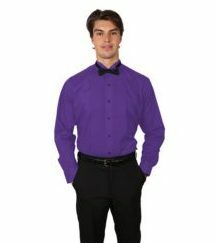 Furthermore, it can also create a stylish uniform for any school band or orchestra. 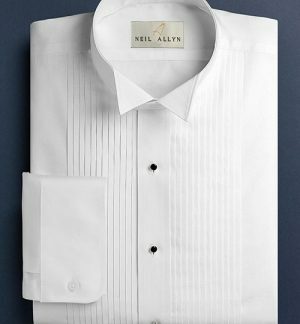 Most of all, this jacket will keep its shape through multiple dry cleanings or washes. 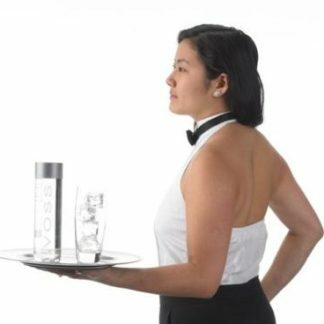 Soil resistant and easy care are two bonuses.